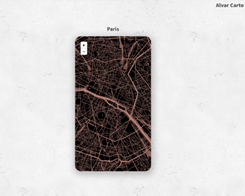 How to Create an iPhone Wallpaper Based on a Specific Location? 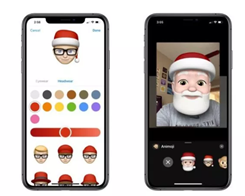 How to Add a Santa Hat to Your Memoji? ​If you have a new iPhone or iPad with Face ID, iOS 12 lets you create a customizable Animoji character called Memoji. 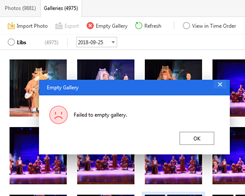 Failed to Empty Your Galleries in 3uTools? The Contacts app is one of the most basic and overlooked parts of the iPhone. How else are you going to remember all of those phone numbers? 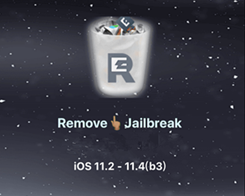 ElecTh0rRemover and electraRemover could remove Th0r jailbreak and unc0ver jailbreak. 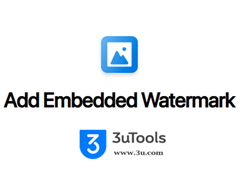 How to Add a Watermark to a Photo on Your iOS 12 Device? You can now choose to pick the last photo or choose it yourself from the camera roll. 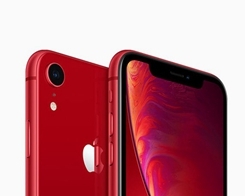 How to Check if you Can Use Unlocked iPhone XR from USA in your Country? 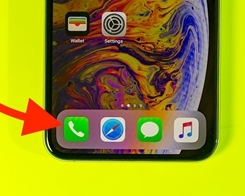 Unlike the iPhone XS and XS Max, Apple isn’t selling the iPhone XR SIM-free in the USA. 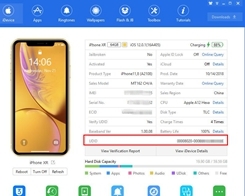 How to Find the UDID of iPhone XS, iPhone XS Max, and iPhone XR? 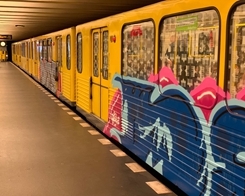 With the release of iPhone XS, iPhone XS Max, and iPhone XR, Apple has changed the way you can get the Unique Device Identifier (UDID) of these specific models. 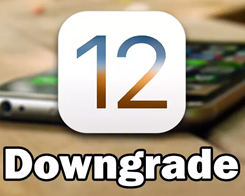 How to Downgrade iOS 12.1 to iOS 12.0.1 on 3uTools? Here’s how you can downgrade to iOS 12.0.1 on 3uTools. 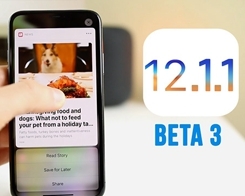 Apple Releases the iOS 12.1.1 Beta 3—Download It Now in 3uTools! 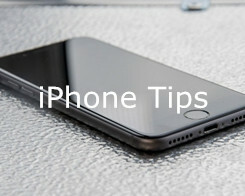 That’s why noted iPhone photographer Austin Mann came up with a great way to shut up your iPhone while you’re busy shooting.